Mitel’s Unified Communications system encompasses phones, switches, and software that are designed to allow easy deployment and rapid flexibility, and deliver world-class quality. Mitel’s IP phones provide the ultimate in ergonomic and aesthetics design, as well as superior audio quality. Mitel voice switches are purpose-built appliances with no moving media, delivering unmatched reliability and availability. The Mitel Call Manager end-user application suite makes it easier for users to communicate with anyone, anywhere, anyway they choose. 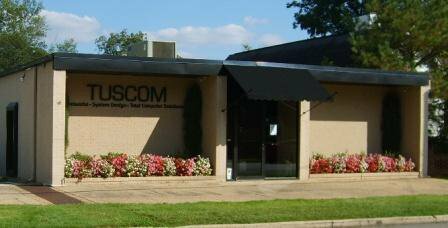 TUSCOM’s own staff includes Mitel Advanced Sales Certified professionals as well as Mitel Certified Installers and Mitel Certified Engineers. We offer in demonstration of the system and let you see for yourself what a departure from the bland, ordinary system of the past the Mitel platform is. We also offer total cloud solutions for your communications needs.